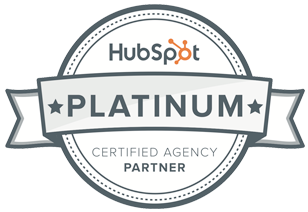 Last week Concentrate Ltd.’s lead generation story was featured by Boston-based Inbound Marketing company HubSpot. Benchmarks from USA tech companies show indirect tactics deliver 80% of their sales leads, compared to 23% for the average Kiwi tech company. Irrespective of what they say in the brand endorsements and the numerous advertisements, the All Blacks’ success is not due to jerseys or sports drinks.